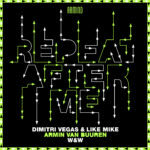 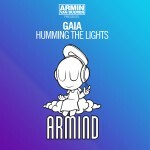 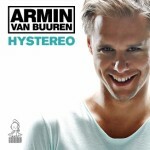 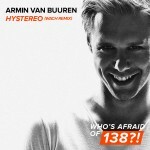 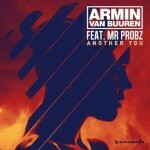 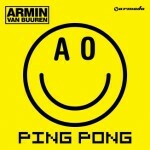 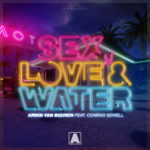 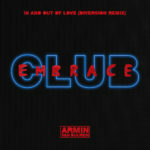 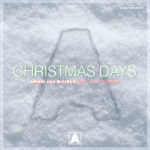 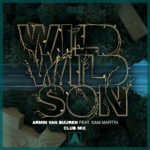 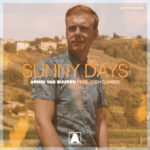 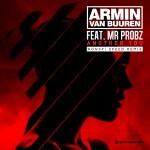 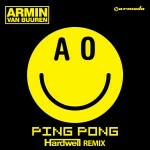 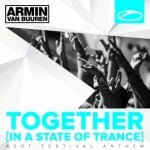 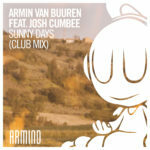 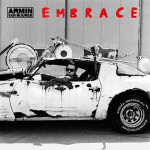 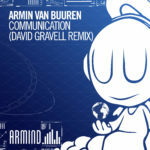 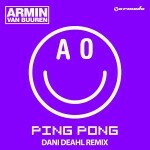 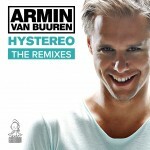 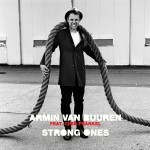 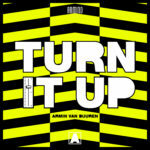 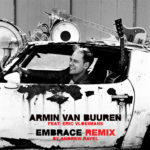 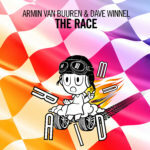 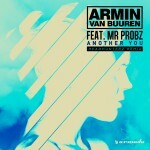 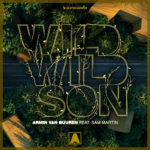 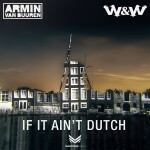 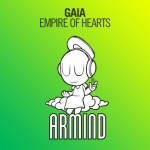 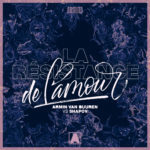 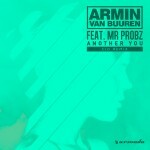 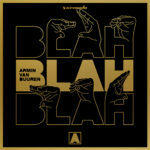 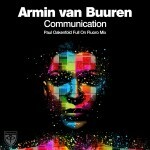 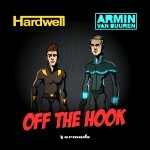 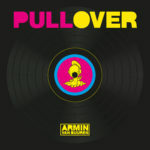 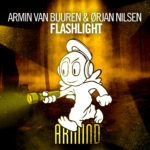 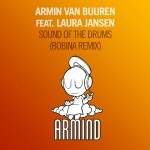 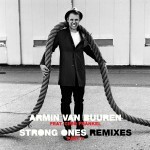 It’s one of the early works in Armin van Buuren’s legendary discography. 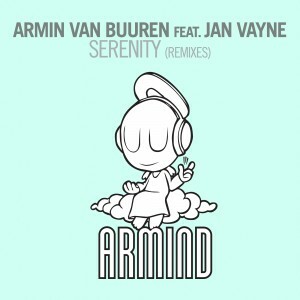 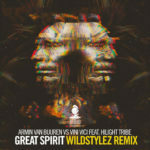 Together with piano artist Jan Vayne, Armin created the spine-tingling sensation of ‘Serenity’. 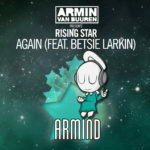 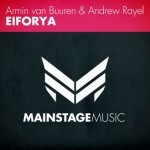 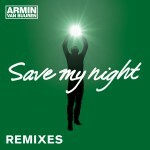 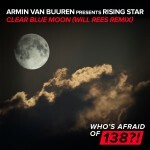 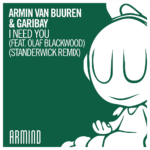 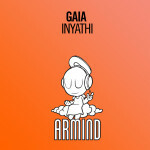 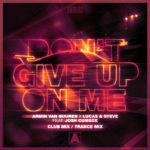 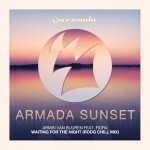 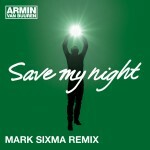 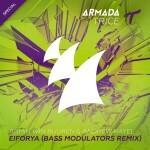 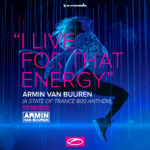 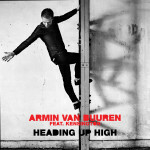 7 years later, it’s up to Andrew Rayel, Eximinds and Bryan Kearney to give it a 2012 update! 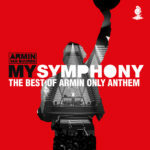 Serving as the official anthem to the 2005 event of Sensation White, ‘Serenity’ became a global phenomenon. 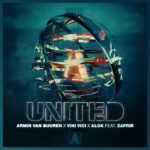 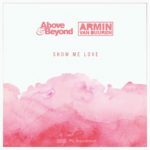 With its tender yet powerful piano play, deep, pounding bass and angelic melody, ‘Serenity’ has earned a place in the hearts of many Armin fans. 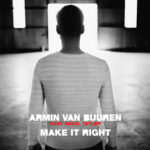 So to touch it 7 years later, you’re going to have to come up with something good. 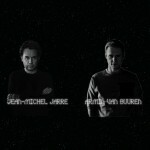 Luckily, that mission is in safe hands of these producer talents. 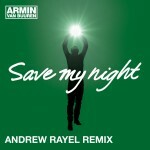 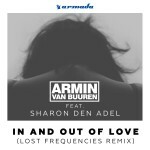 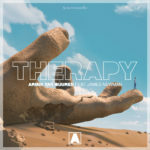 Andrew Rayel, without doubt the fastest rising producer in trance land at the moment, shows the reason why he’s also one of the most requested remixers. 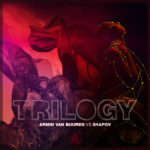 He fulfills his duties and brings out the silver lining in ‘Serenity’. 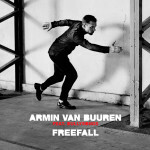 He accentuates the melody, piano and gives the anthem a real push towards peak-time. 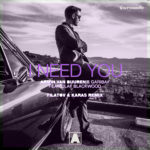 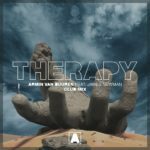 Ireland´s Bryan Kearney makes ‘Serenity’ breath uplifting, with an oldskool high-BPM and everything in place for full impact. 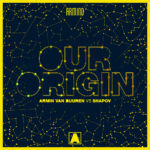 Russian duo Eximinds provide an original take on ‘Serenity’, focusing on the deeper edge of progressive trance. 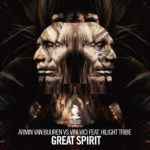 It’s majestic, intriguing and absolutely big-room!